When you call our office you’ll be greeted by our wonderful receptionist ready to help you make a free initial consultation. We start by conducting an initial exam, taking x-rays if needed, and looking at your teeth so we can see what your dental issues are. We’ll talk about your concerns with your smile, your goals for treatment, and the type of care you are looking for. We’ll give you a good idea of what will happen so you’ll know what to expect in each step. Once Dr Shanahan and you decide which treatment is best, it’s time to get started on that beautiful new smile. Dr. Shanahan and his team fit the brackets, to your teeth and then add a wire to help move your teeth. Putting your braces on takes about 45 to 90 minutes. If you’re getting invisalign, your appointment will include instructions on the fit of the aligners and timing for change. Finally the big day is here! Dr. Shanahan will remove your braces, and you’ll get to unveil that perfect smile. Go ahead and take that selfie… we wont judge! 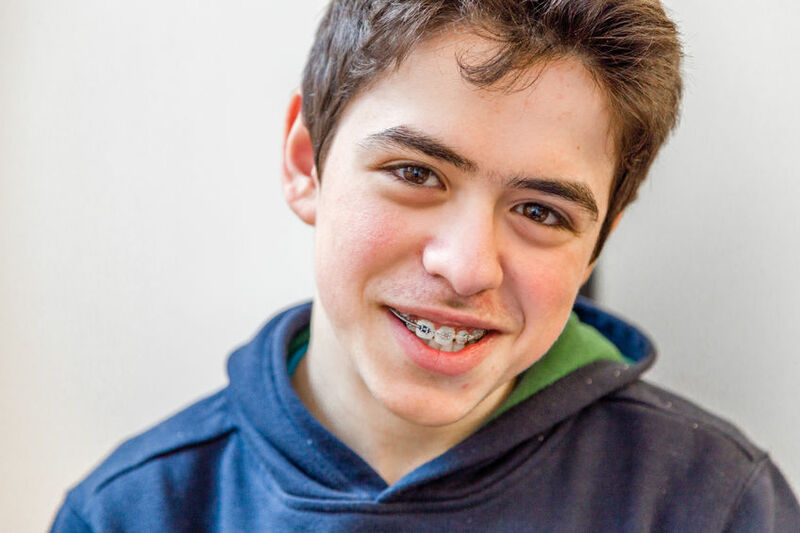 A long time ago, orthodontists told people to wear a retainer for a few months, but thats not the case anymore. A retainer is required for everyone to maintain the new position of their teeth. Your retainer will be custom fitted to your new smile and will keep your teeth straight after treatment. We want your smile to last a lifetime, so we will do whatever it takes to keep that retainer in your mouth.